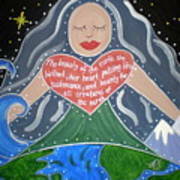 There are no comments for Gaia. Click here to post the first comment. 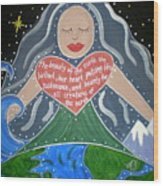 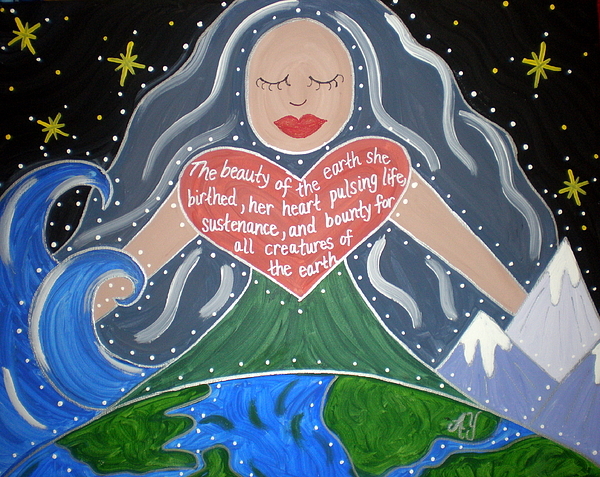 Gaia is the Holy Woman Icon who is the embodiment of Mother Earth in Greek mythology.